Ebbot Lundberg has been busy touring Europe and Scandinavia to promote his critically acclaimed debut album with his new band The Indigo Children entitled “For The Ages To Come” and now he's back in London to showcase the U.K. release. 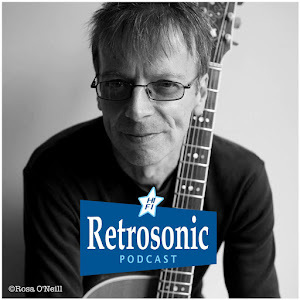 Despite being the front-man of not just one but two legendary Swedish bands, The Soundtrack of Our Lives and Union Carbide Productions, and a house-hold name in Sweden over here he is pretty much starting from scratch. He has to build up an audience again and he finds himself in front of a sparse but eager crowd Upstairs at The Garage in Islington as opposed to downstairs in the main venue where he tells us The Soundtrack of Our Lives once played in their prime. 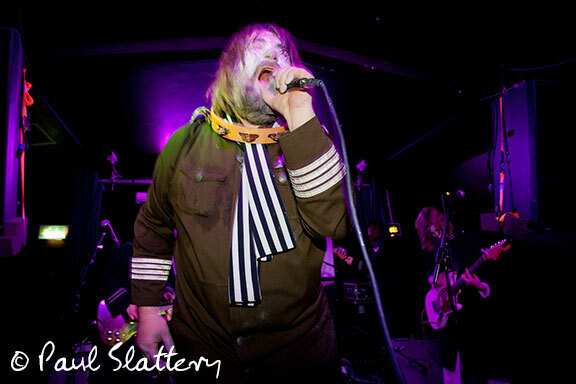 Following a powerful and well received set from support act The Galileo 7 (which you can read about here), Ebbot and the band appear in garish black and white face paint, it’s quite unnerving, almost like tribal war-paint. The swirling sounds of tonight's opening song “Psychomatum X2000” taken from The Soundtrack of Our Lives second album “Extended Revelations” and a sort of updated “2,000 Light Years From Home” is thoroughly mesmeric and a really nice surprise. In fact the general feel of the "For The Ages To Come" album reminds me of the more mellow Psychedelic textures of the "Extended Revelations" album mixed in with the orchestral arrangements of some of the tracks on their breakthrough "Behind The Music". 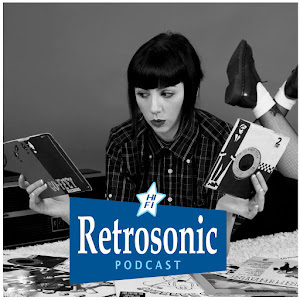 Next up is the new album's title track and it's rich with Ebbot's familiar baritone, slowly builds to an epic climax that is probably as close to The Soundtrack of Our Lives as it gets. I sense a strong influence of Arthur Lee and Love not just on this track but running throughout the album, an influence that first became apparent on "Where's The Rock?" going back to TSOOL's farewell "Throw It To The Universe" with it’s Latino brass and flashes of flamenco guitar. This influence is even more apparent with the next song, a cover of the 1960’s Spanish band Los Pekenikes “Calling From Heaven”. Ebbot is a fired up front-man, someone who openly delights in provoking a reaction from his audience, often in a confrontational way if he doesn’t feel he is getting the kind of response he wants. Indeed tonight he spends a large part of the gig singing from down among the audience. Fans will probably recognise guitarist Billy Cervin as he has previously stood in for The Soundtrack of Our Lives guitarist Mattias Bärjed at a couple of shows before and his own band, Stockholm based Psych band Side Effects - who make up 4/5ths of The Indigo Children - often supported TSOOL. Drummer Hugo and Bassist Joacim are hidden at the back, the venue’s poorly positioned ceiling mounted speakers obstructing the view somewhat. I can sense the band are a bit subdued tonight probably down to tiredness from the long journey but Elias on the keyboards is his usual blur of energy, joining Ebbot at the front for a duet on Alice Cooper’s old 1960’s band Spiders Garage Rocker “Don’t Blow Your Mind”. The fifth member Rebecka from Those Dancing Days and The Hanged Man adds some intriguing textures on the guitar. 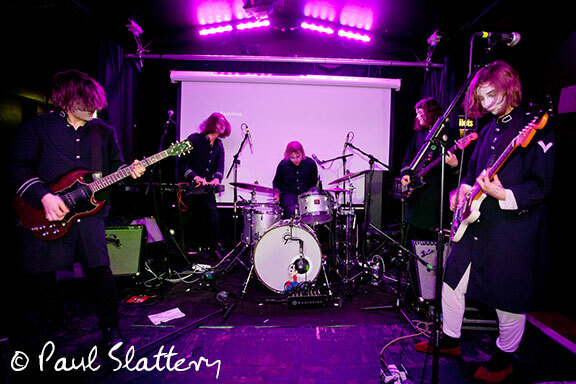 They are all superb musicians sticking faithfully to the originals when called for or weaving their way along expertly following Ebbot’s lead and improvising as his often unpredictable mood dictates. 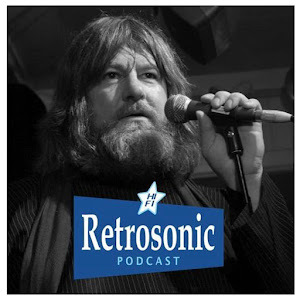 Ebbot is very generous to his bandmates and indeed he acknowledged the importance his young charges in The Indigo Children have had on his new music in our Retrosonic Podcast interview which you can listen to here. 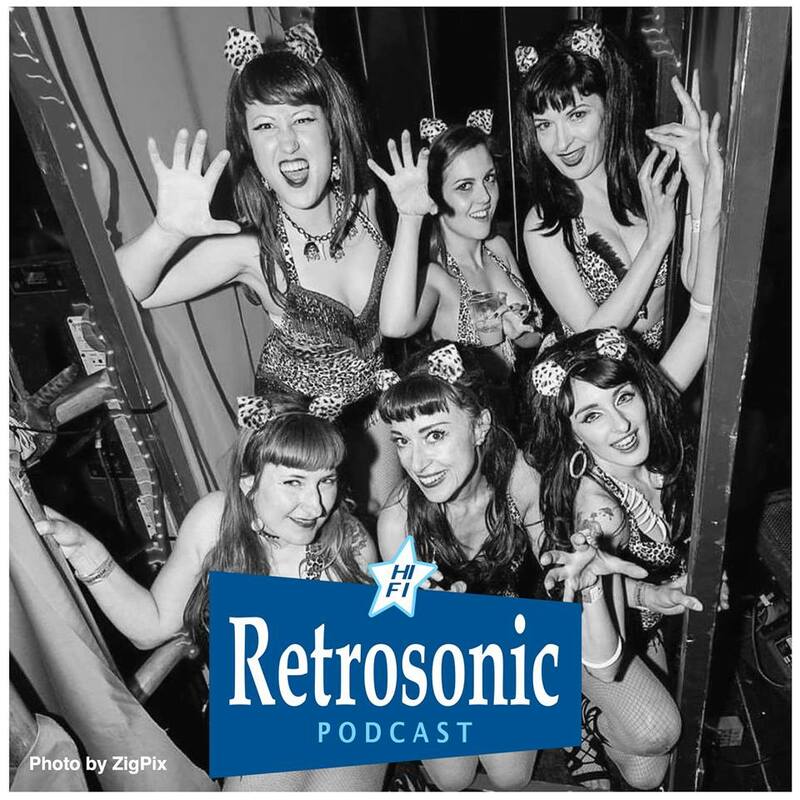 They play the Union Carbide classic “Golden Age” which is often cited as the bridge between their raucous Stooges influenced Punk Rock and The Soundtrack of Our Lives more expansive Psychedelic sound. 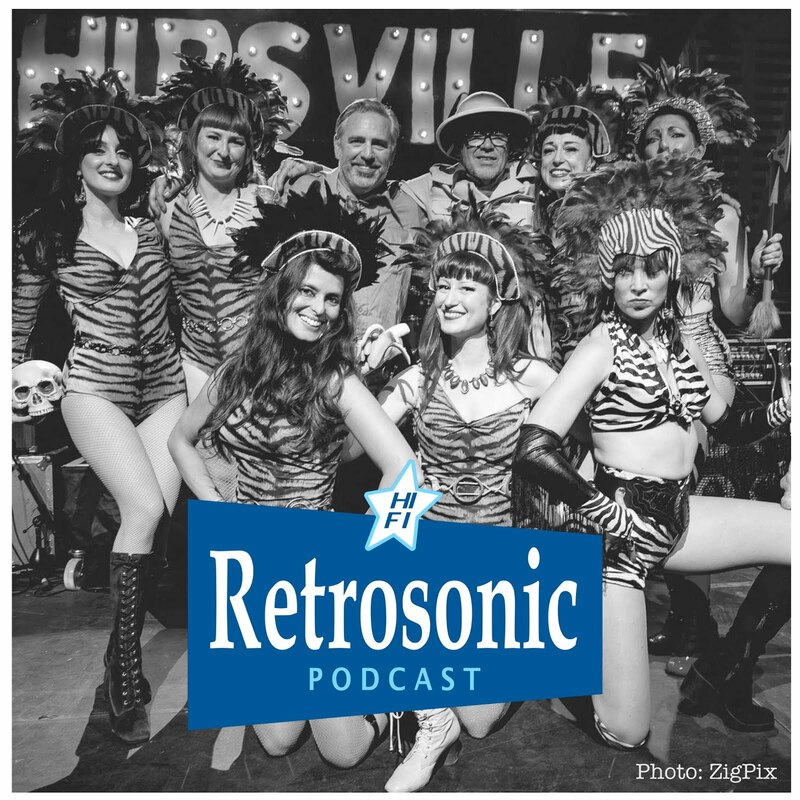 Union Carbide Productions were pretty much unknown in the U.K. at the time but were taken to heart by America’s hip underground scene with such luminaries as Jello Biafra, Sonic Youth, Kurt Cobain and Steve Albini pronouncing themselves as fans. 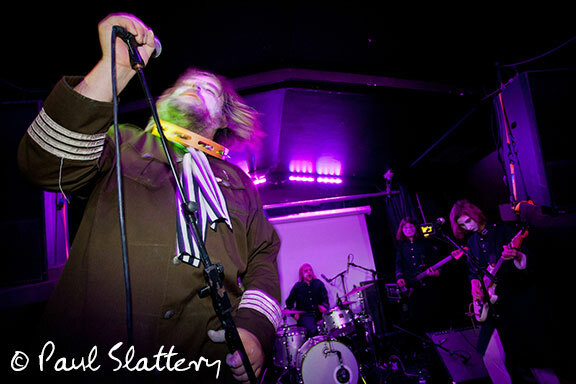 However, Ebbot was getting increasingly influenced by 60’s American West Coast Psychedelia, in particular Love and The Byrds and also the British Freakbeat of early Syd Barrett-era Pink Floyd and he decided to split UCP and form The Soundtrack of Our Lives to reflect these broader influences. "I See Forever" might have a few familiar strains to it and that is because it is an old song originally written by Ebbot with his original TSOOL and UCP colleague Björn Olsson. "Backdrop People" the lead track from the "Homo Futurus" E.P. is an absolute delight and possibly the best song that Ebbot has written. 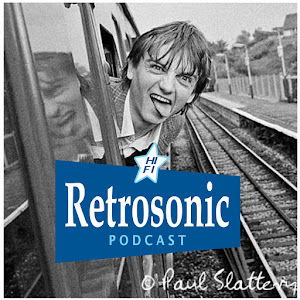 It's a classic that will stand up alongside any favourite from the TSOOL or Union Carbide Productions back catalogue. “Second Life Replay”, “To Be Continued” and crunching versions of Union Carbide’s “Chameleon Ride” and “Glad To Have You Back” mean that this show is far more wired and out-there than at our Retro Man Blog night at The Half Moon last June which ended up as a emotional Midsummer love-in with encores of two Soundtrack of Our Lives songs “You Are The Beginning” and “The Passover”. Tonight Ebbot ditches such niceties and hammers out a rarely played “Mantra Slider” as an encore, again most of which is performed from among the audience. Hopefully if Ebbot can get some good record company support and distribution in the U.K. for “For The Ages To Come” it won’t be long before he is back but this time playing the main venue downstairs at The Garage again. 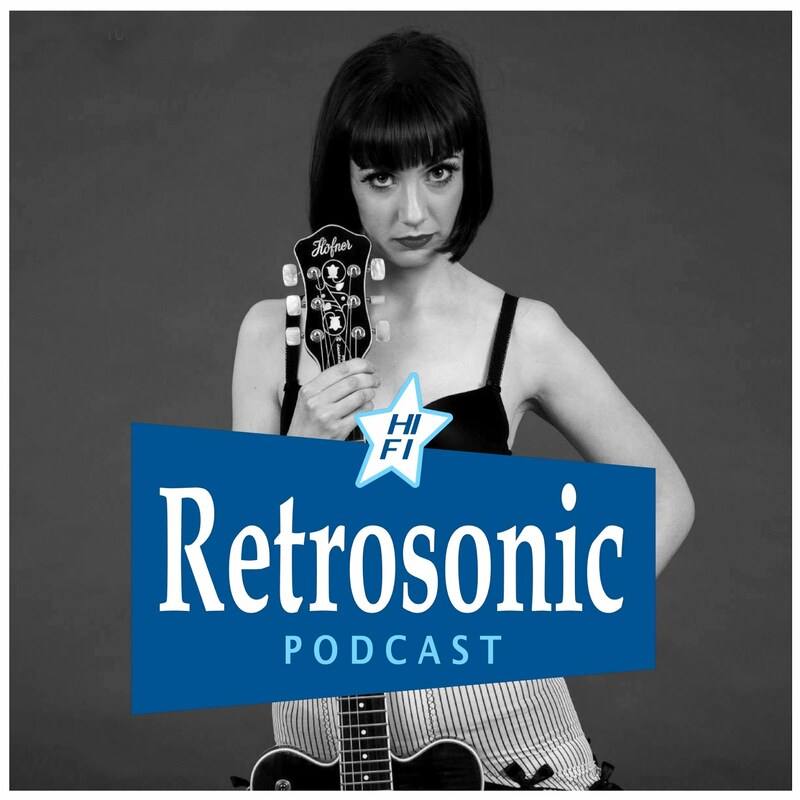 Check out the Retrosonic Podcast archive at Soundcloud or subscribe at iTunes for our other Soundtrack of Our Lives related Episodes featuring in-depth interviews with Mattias Bärjed, Ian Person and Fredrik Sandsten. 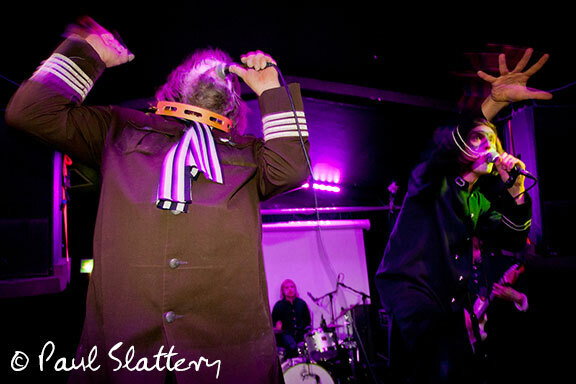 For up-to-date news visit Ebbot's Facebook page here and don't forget The Soundtrack of Our Lives Fan's Group where you can share your memories, photos and other memorabilia as well as keep up to date with all the ex-band members current activities. 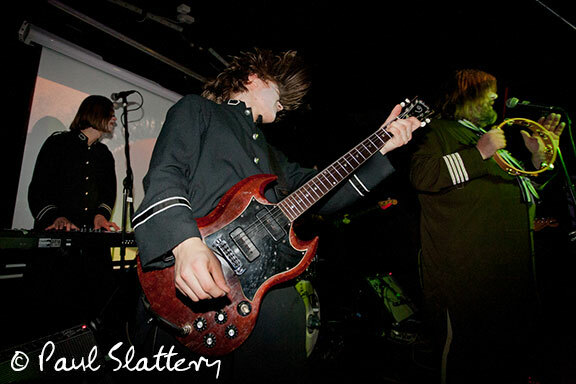 Thanks to Paul Slattery for the photographs as credited.